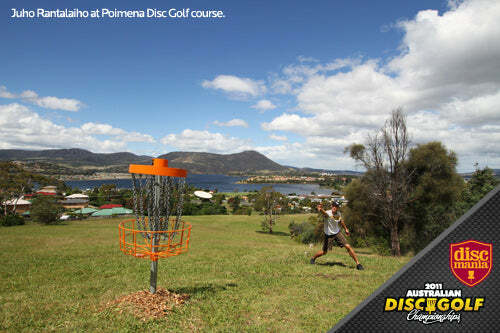 Probably the most interesting event in the PDGA schedule for the low season, the Australian Disc Golf Championships, will kick off tomorrow at 9:45 AM (EDT). Along with the great local players from Australia & New Zealand, there's also some international color in the competition. 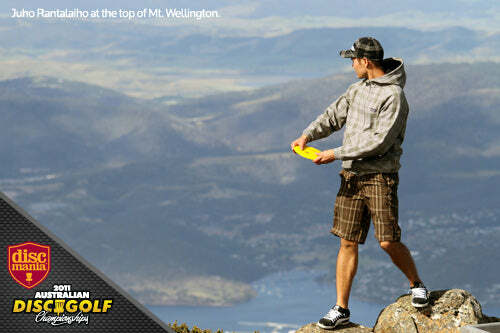 Educational Disc Golf Experience, or EDGE has brought Jay & Des Reading to Tasmania to compete in the tournament and to educate locals on this fine cause. Jay is considered one of the biggest winner candidates this year in the MPO division, while Des seems to be a very solid bet in the FPO division. 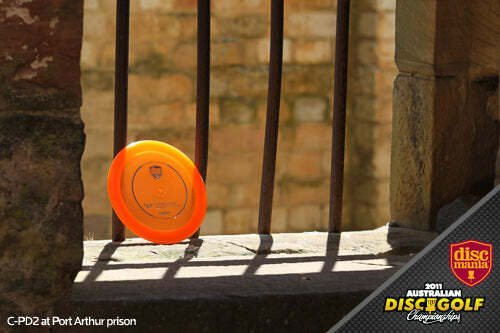 Challenging the 3-time world putting Champ will be the 1st time Aussie visitors Jussi Meresmaa and Juho Rantalaiho from Team Discmania. Jussi & Juho have been in Australia for almost a couple of weeks now talking and teaching disc golf and everything should be ready for our guys to take the title home. Below is a couple of snapshots from the trip, make sure you check out also the previous ones from our facebook page.